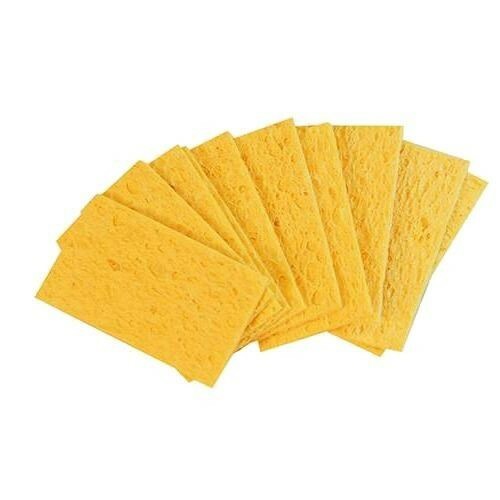 Brand New Soldering Sponges (Pack of 10) Use to keep your soldering tip clean. Moisten slightly before use. Suitable for all Silverline soldering irons.